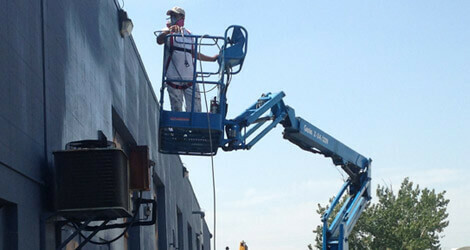 Is your business premise looking dull and outdated? 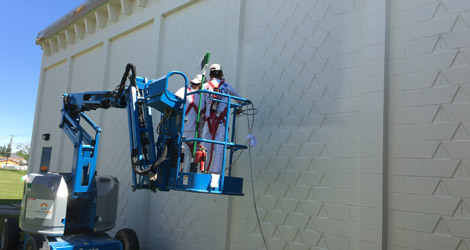 If yes, NKN Professional Painting Ltd. is here to serve you. 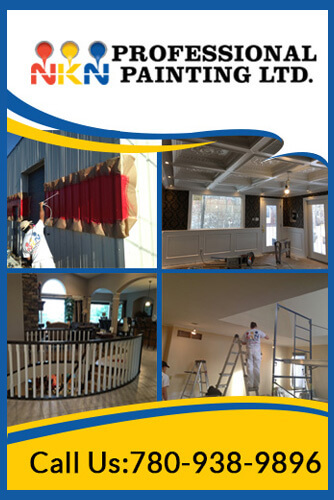 We are your local painting company in Edmonton serving the commercial clients with superior quality painting services for business premises. If you own a small business, you might be aware of the importance of having a beautiful and welcoming workspace. 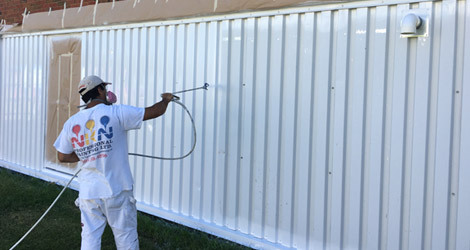 No matter, you want to attract more customers down the lane or want to own a dream business space, our licensed painting contractors are here to enhance the appearance of your commercial property with amazing paint services.